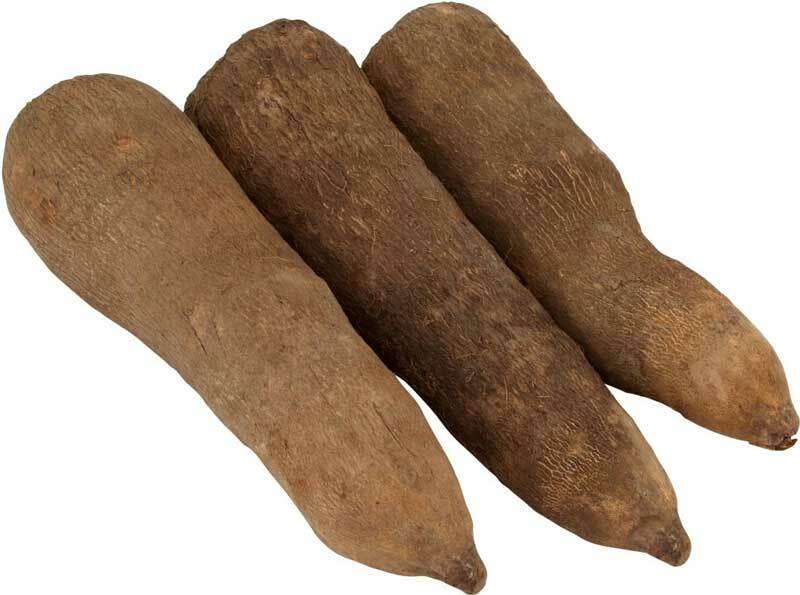 A man at a house party in suburban West Palm Beach, Florida, told investigators he noticed some yams growing along the fence. Curious how big they were, the 47-year-old started to dig up a few. 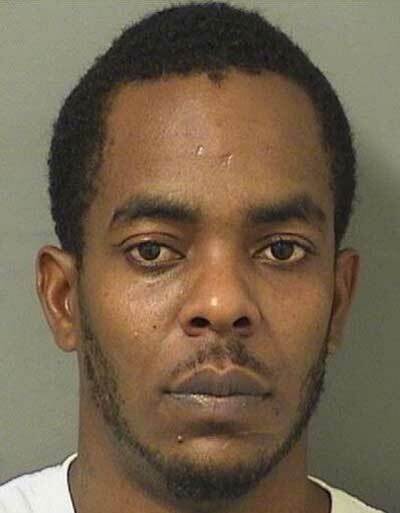 Then Jeromey McCook approached him and told him to stop, according to a Palm Beach County sheriff’s report. The pair began to argue. McCook pulled out a gun, hit the man over the head with it and then shot at him, according to the sheriff’s office. McCook, 32, is being held in the Palm Beach County Jail on $50,000 bail on charges of aggravated assault, aggravated battery, possession of a firearm during a felony and discharging a firearm in public. McCook does not appear to have any previous criminal history in Palm Beach County. The man who threw the party told investigators he heard the argument, but tried to pay no attention and continued cooking. The next thing he knew, McCook was pointing a gun at the man who was digging up the yams. Others at the party gave the same account to investigators. The injured man said after McCook hit him over the head with the gun, then pointed it between his legs and fired the weapon, not hitting him, according to the report. Deputies recovered a spent .40 calibre bullet casing near the location.